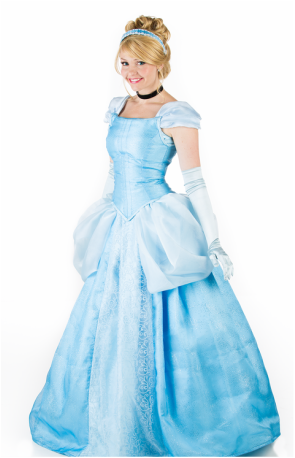 If you are looking for a Cinderella character appearance for a birthday party or event in Salt Lake City, Utah, look no further! We offer only the highest quality costuming and a professional presentation. 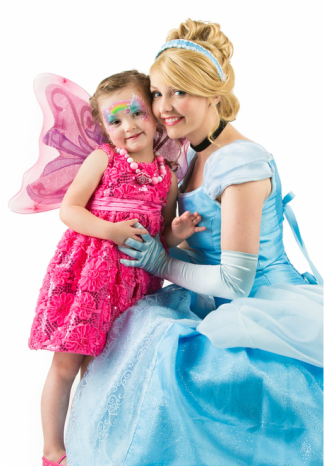 Live professional performance and story time with Cinderella, face painting for up to 12 (with Fairy Godmother), coronation ceremony, singing time with fairy godmother, and plenty of time for pictures. Create a memory that will last a lifetime! *Add prince charming for $115 and get fun balloon twisting as well! Live professional performance from Cinderella, fun jewelry tattoos for up to 12, coronation ceremony, singing and story time, and plenty of time for pictures. Create a memory that will last a lifetime!